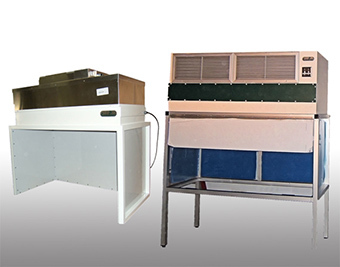 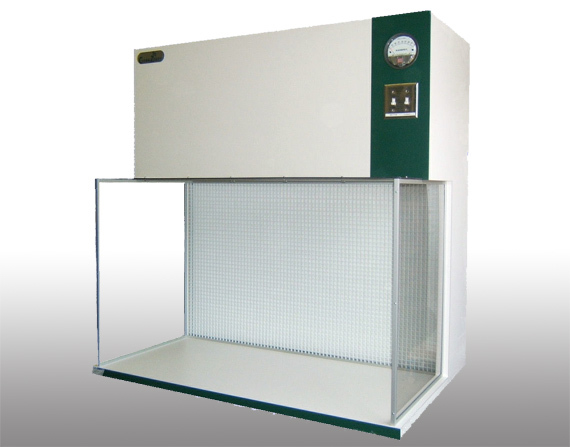 CleanZones, LLC is the industry leader in the design of high-quality air filtration equipment and systems used in the cleanroom industry. 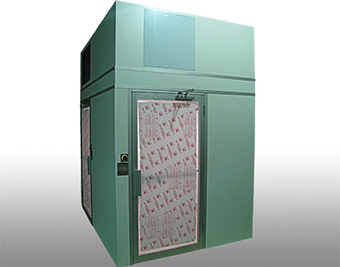 Our team specializes in cleanroom Class 100 through 100K interfacing walls, panels, ceilings, doors, and windows. 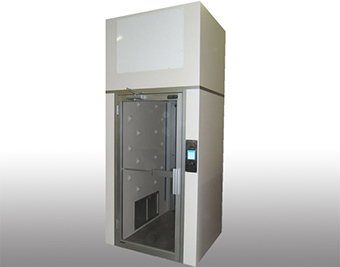 Initial consultations form CleanZones, LLC expertly evaluates the required air quality of you modular cleanroom to determine materials, specifications and additional products. 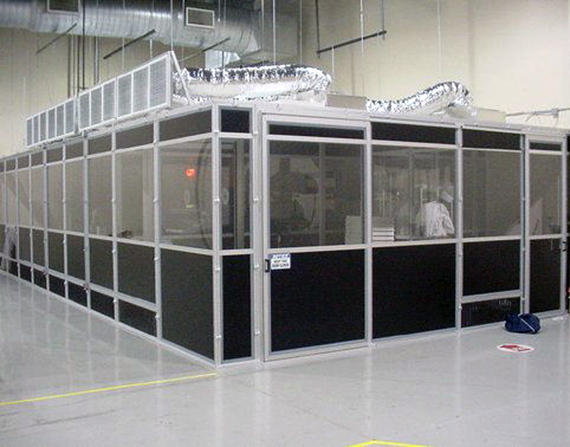 Our experienced staff designs and engineers completely customized modular cleanrooms, fume hoods, flow stations, and more to meet your environment and application specifications. 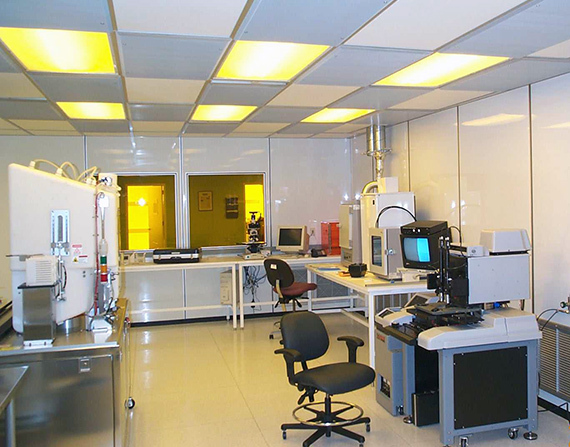 You can trust that your entire cleanroom system is installed for full functionality, as well as having the CleanZones, LLC team available for maintenance requirements whenever needed.